The classic Vespa scooter made by Italian motorcycle manufacturer Piaggio has exchanged its buzzy gas-fueled engine for a clean & green electric motor. 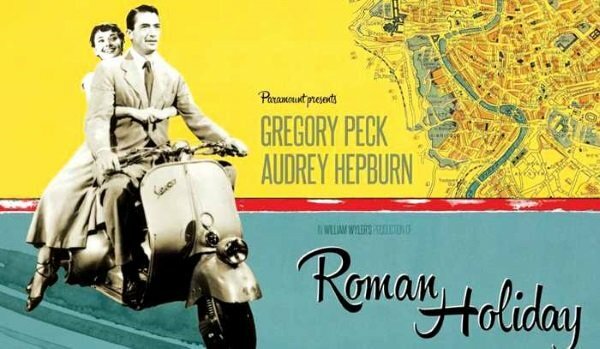 Piaggio rolled out the first Vespa scooter in 1946 and by 1952 – when the Italian icon was famously shared by Gregory Peck and Audrey Hepburn in the film Roman Holiday – sales had surpassed the 100,000 mark. 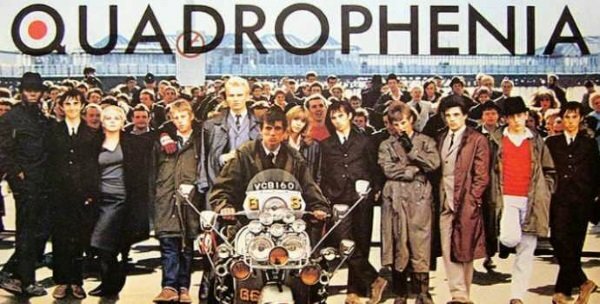 In the early 1960s, Vespa scooters were prized by the British “Mod” subculture – the 1979 film Quadrophenia features a Vespa GS160 stolen by protagonist Jimmy. 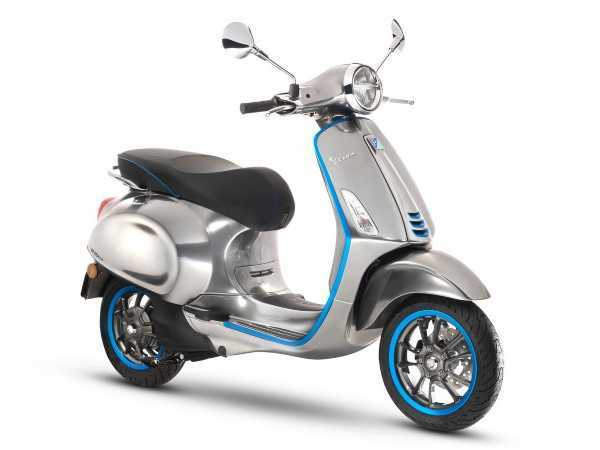 Piaggio takes great pride in the Vespa’s long history but the company is also looking ahead: the Vespa Elettrica, slated for release in March of 2018 is “a contemporary work of art with a technological heart,” according to Piaggio. The clean green machine retains the original Vespa’s basic design but power is provided by an all-electric motor. 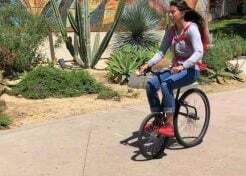 The all new, environmentally-friendly scooter operates in complete silence, making urban centers less chaotic, more livable, and less polluted both physically and acoustically. 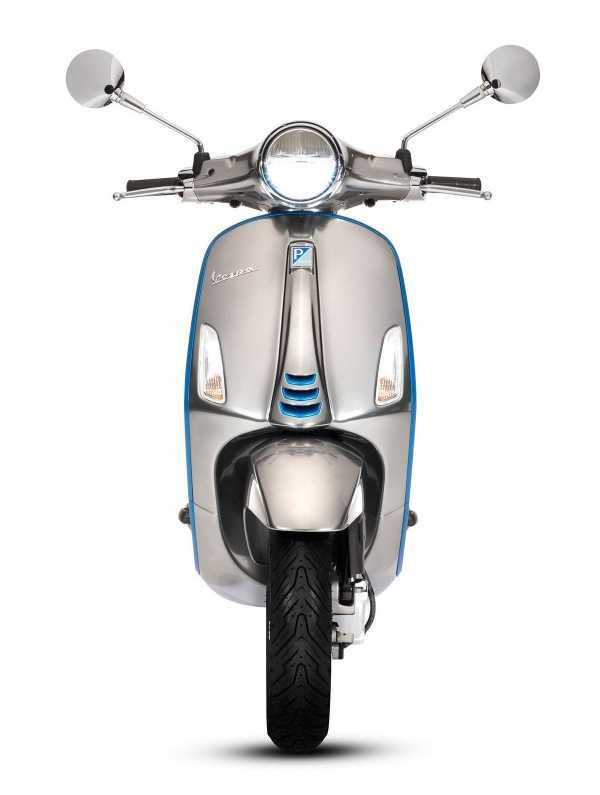 “Vespa Elettrica means easy, but natural, driving,” states Piaggio. “It means total connectivity and silence, customization and accessibility, values that have always been a part of Vespa and which today find their fullest implementation.” First announced at the 2016 EICMA Motorcycle Show in Milan, the finalized production version of the Vespa Elettrica made its debut at the follow-up event in November of 2017.